In the Mojave desert, in southern Nevada, lies a military facility so secret that the United States Government denied its existence from its inception in 1955 until its hand was forced in 1995. This 40 year silence, and the vague indirect mention of the base since then, has led to various theories over the decades of UFOs, conspiracies, and top secret operations. Area 51 is known by many names. Dreamland, Groom Lake, Homey Airport, Paradise Ranch, Watertown Strip, and others. The name Area 51 itself is a reference to its location on U.S. Geological Survey maps of the late 1930s, which labeled the grid location in which Groom Dry Lake is situated as area 51. Originally, the government denied the existence of a base in the vicinity of Groom Lake. However, due to increasing public pressure the government finally acknowledged that the U.S. Air Force has an “operating location” there, but insists it is merely part of neighboring Nellis Air Force Range. 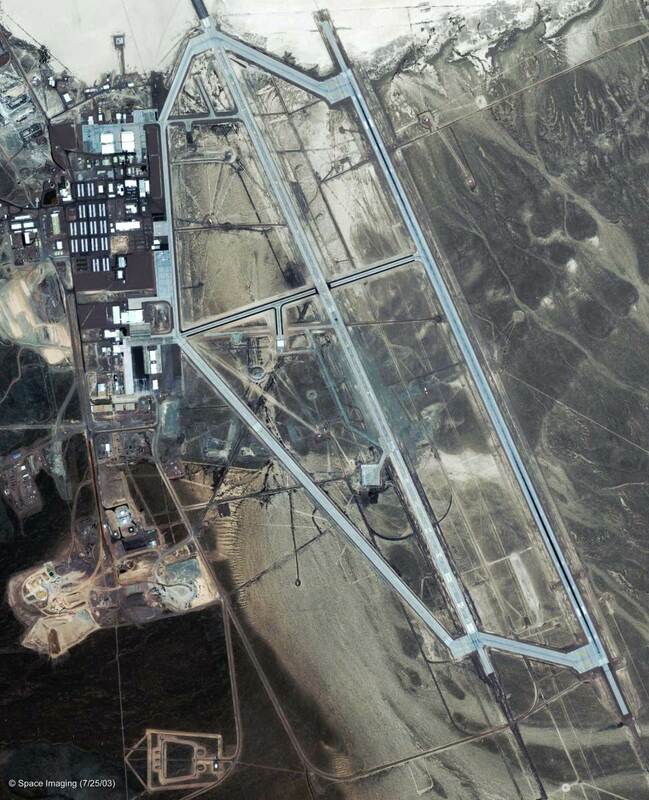 Aerial and satellite imagery show Area 51 to have five active runways, of which one is a paved 12,000 foot strip. The other four are on the dry lake bed, with two measuring approximately 11,500 feet and two approximately 10,000 feet in length. Most of the base facilities are west of the runways and south of the salt flat of Groom Lake. A precursor to Area 51 was built in 1941. The Indian Springs Auxiliary Army Airfield was an auxiliary field for the Western Flying Training Command Gunnery School located at the Las Vegas Army Air Field. Supporting B-17s and T-6s until 1945, the airfield was used for gunnery training and bombing practice during World War II. At the wars conclusion, Indian Springs Airfield was abandoned as the Las Vegas Army Air Field deactivated in January 1947. In 1955 the Central Intelligence Agency began looking for a suitable location for Project AQUATONE. Given the secret nature of the program, the development and testing of Lockheed’s U-2 “Dragon Lady” high-altitude reconnaissance aircraft, a sufficiently remote location was needed for testing and training. The program director, Richard M. Bissell Jr., had also been involved with the nuclear weapons test program and recalled a remote airstrip near the test site. While Indian Springs had been neglected and was no longer usable, the nearby Groom Dry Lake was an ideal natural airfield. Being a salt flat formed by the drying up of Groom Lake, it was as smooth as any artificial runway. It's proximity to the Nuclear Test Site and the mountain ranges of Emigrant Valley also meant it had a perimeter which helped maintain operational security. In May 1955 a 5,000 foot runway was built on the southwest corner of Groom Lake in preparation for base support facilities. Originally known as The Ranch, these facilities later became known as Watertown, possibly after the hometown of then CIA Director Allen Dulles. 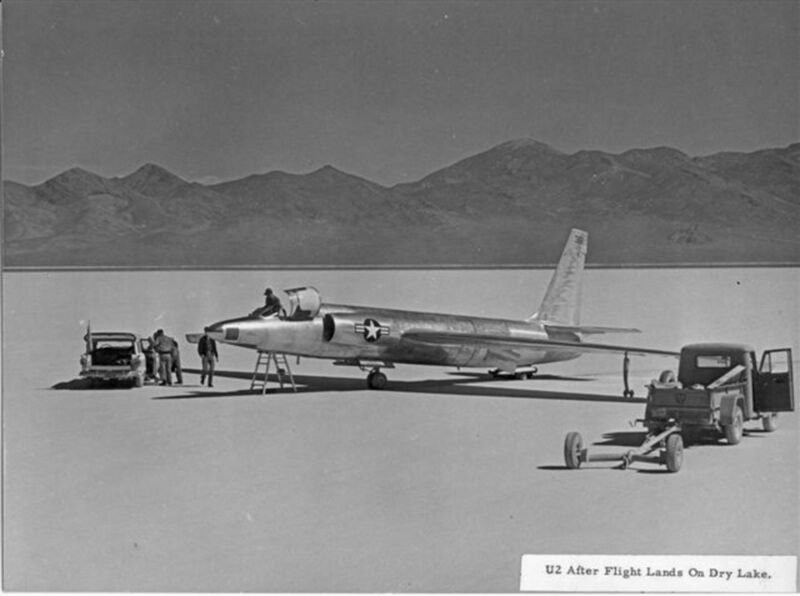 After Project AQUATONE was completed in 1957, Groom Lake was chosen as the ideal location for Project OXCART, the development and testing of the Lockheed A-12 prototype which would go on to become the SR-71 Blackbird. By 1960, in an attempt to blend in with the neighboring Nevada Test Site, Groom Lake took on the name Area 51, a reference to the number used to denote the area on US Geological Survey maps. As part of the OXCART program, Area 51 underwent major expansion and upgrades. The original runway was hardened and lengthened to 8,500 feet. A 10,000 foot runway was added, along with two additional unpaved airstrips. The U.S. Navy supplied three surplus hangars and 130 surplus duplex housing units. Another hangar was purpose built on site. Original hangars were converted to machine shops and maintenance facilities, while other buildings were repaired and upgraded. During the Cold War, the United States acquired aircraft and equipment from foreign governments. 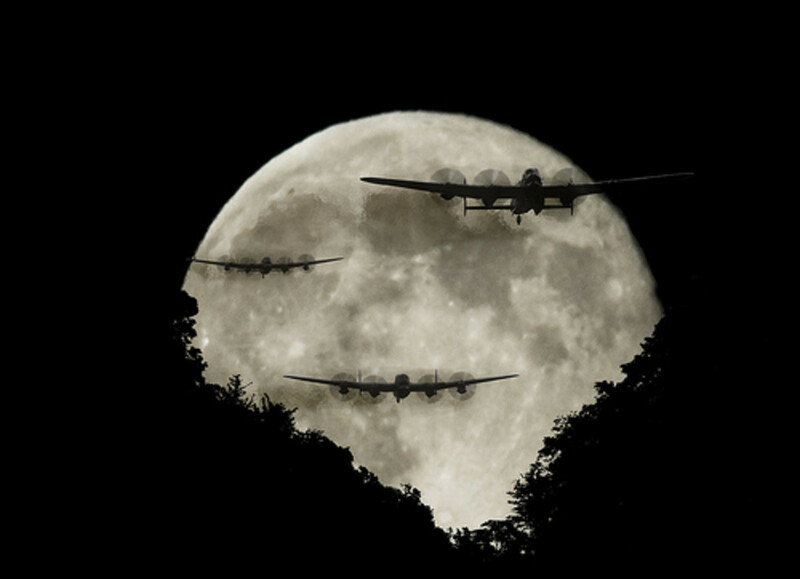 In attempts to maintain technical superiority, these aircraft were sent to Area 51 for testing, evaluation and reverse engineering. 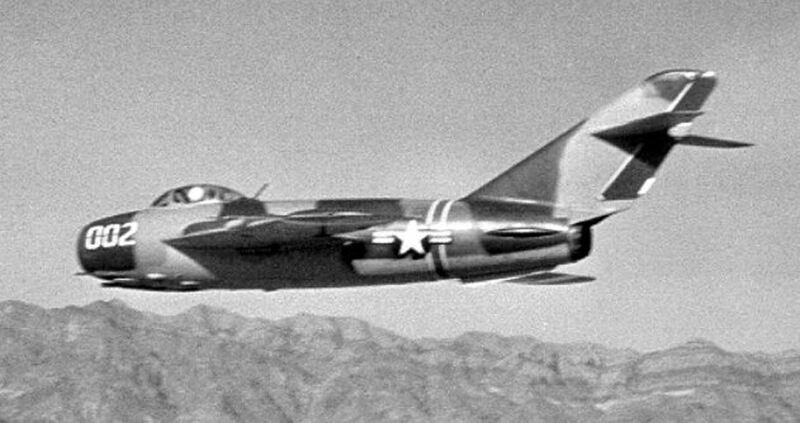 Project HAVE DOUGHNUT, a joint Air Force and Navy project formed in 1968, evaluated the MiG-21 Fishbed acquired when Iraqi fighter pilot Captain Munir Redfa defected after being ordered to drop Napalm on fellow Iraqis. The results of testing and evaluation led to the Navy implemented its “Top Gun” Fighter Weapons School at Naval Air Station Miramar in California in 1969, with the U.S. Air Force commencing its “Red Flag” exercises six years later at Nellis Air Force Base, Nevada. During Project HAVE DRILL, the Air Force and Navy again tested foreign aircraft. This time a pair of MiG-17 Frescos acquired in August 1968 when a pair of Syrian pilots became disoriented and landed their MiG-17s at Beset Landing Field in Israel. 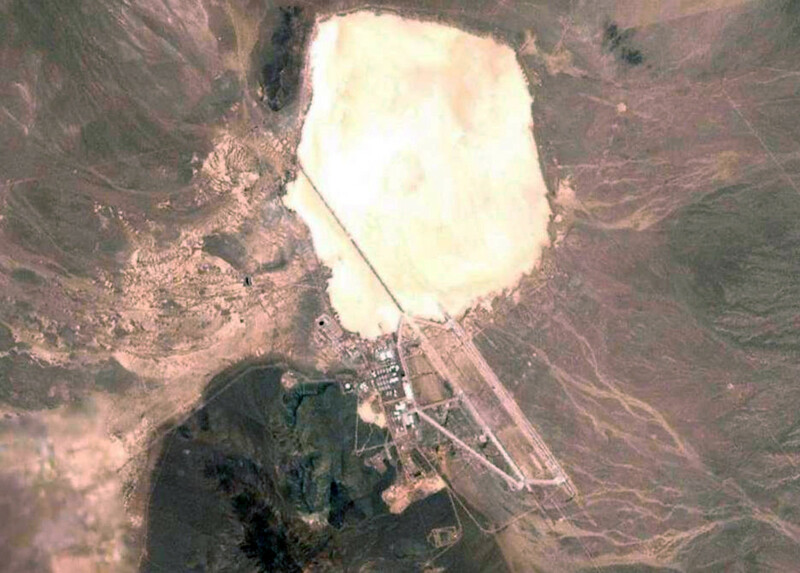 Groom Lake also served as the location for Project HAVE GLIB. 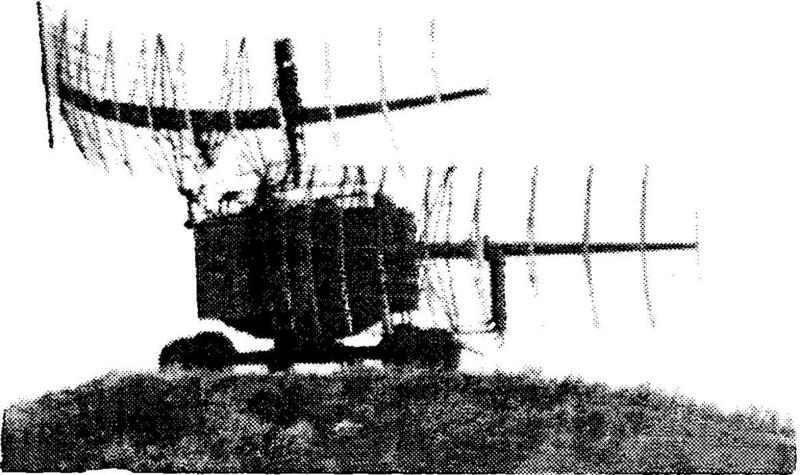 Under HAVE GLIB, facilities were built replicating Soviet threat detection systems and an acquired Soviet Barlock radar system was placed at nearby Tonopah Air Force Station. Together, these facilities simulated Soviet air defenses. 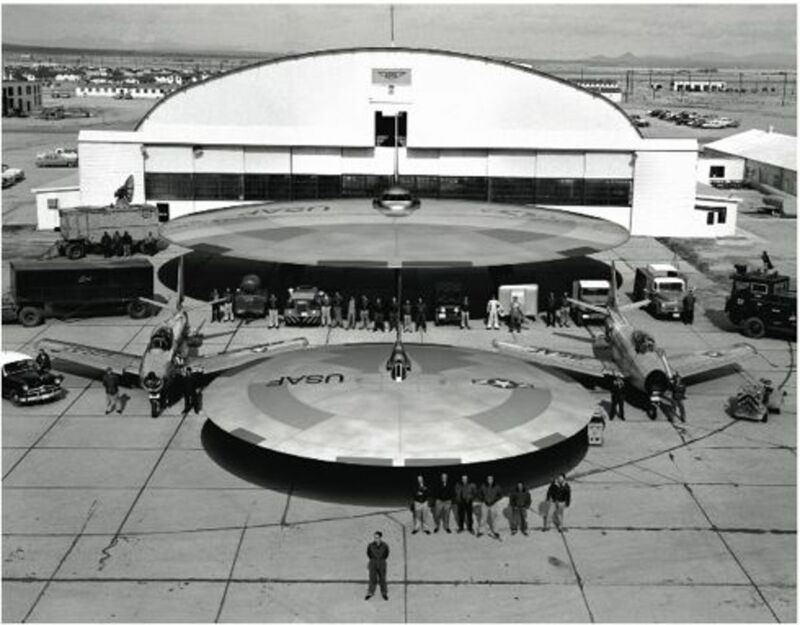 In 1977 the Air Force began improvements to Area 51 and in 1979 Groom Lake and it's related facilities were handed over by the CIA to the Air Force Flight Test Center located at Edwards AFB, California. Since then, the base has operated as Air Force Flight Test Center, Detachment 3, a remote facility for the development of Special Access or “Black Budget” Programs. 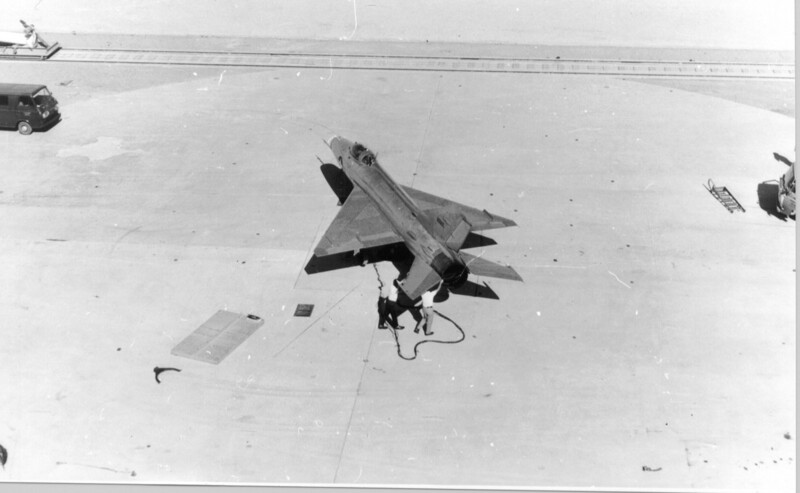 Lockheed began testing a prototype stealth fighter at Area 51 in December 1977, under Project HAVE BLUE, leading to the development of the F-117 Nighthawk. In 1981 the first full scale YF-117A flew over Groom Lake, and the 4450th Tactical Group was created to train pilots to fly the F-117 and bring it into service. 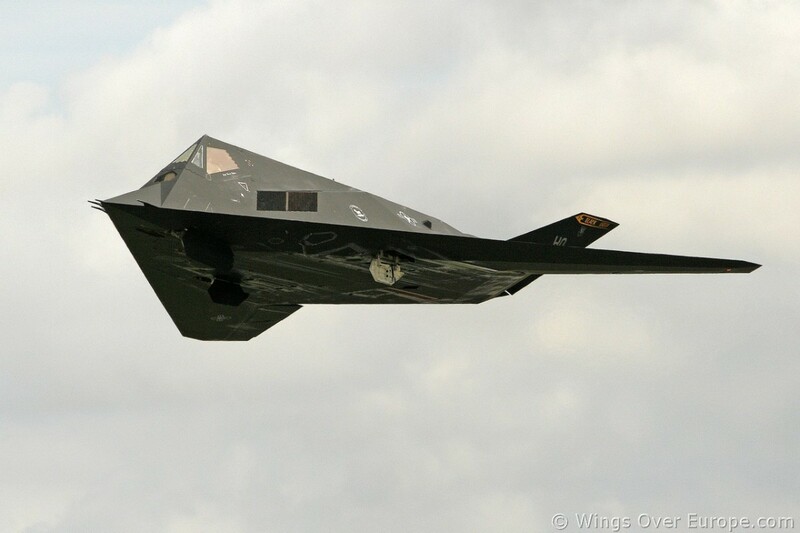 By the end of 1990, the last F-117 was delivered to the Air Force by Lockheed, and in 1992 the test unit left Area 51 for Plant 42 at Palmdale AFB in California. In 1995 the exclusionary zone around Area 51 was expanded. Nearby mountains which had been part of the Bureau of Land Management and provided a view of Groom Lake, were now part of the Nellis Air Force Range exclusion zone. Other base expansions included new facilities and a new main runway. 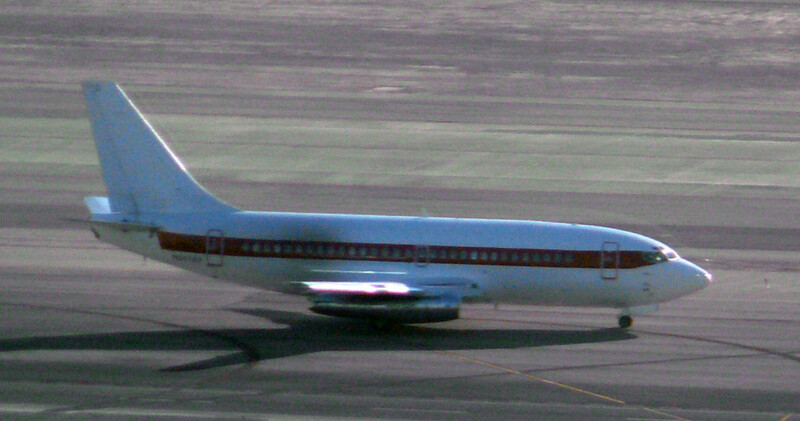 A Boeing 737-200 operated by "Janet" Air at Las Vegas, NV. 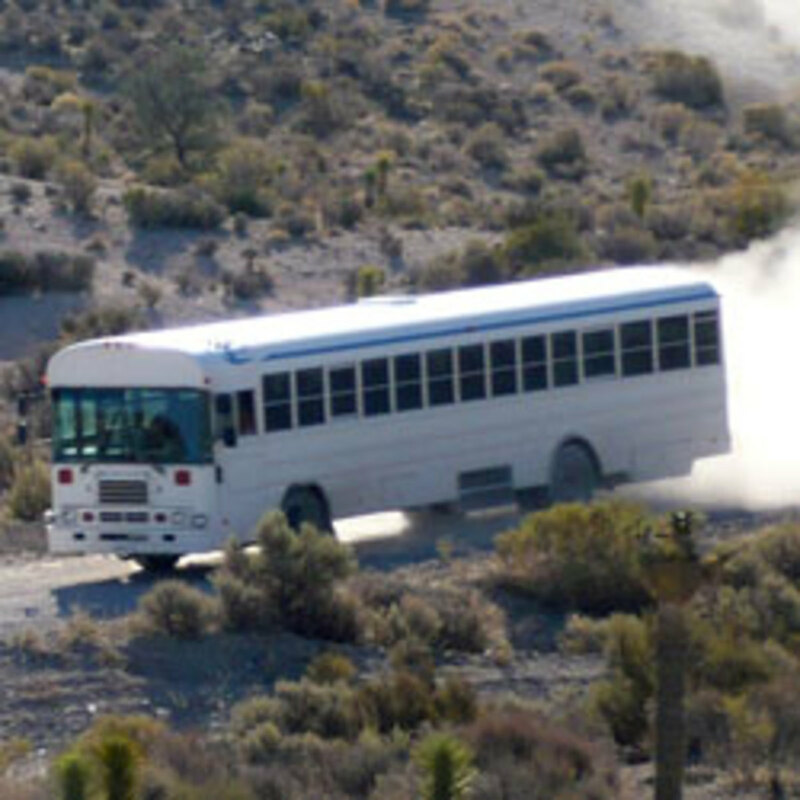 With the new growth, commuter service was introduced to Groom Lake via bus and jet service. The bus, simply known as The White Bus, serves employees living in the communities of Alamo, Ash Springs, and Crystal Springs. Jet service, known by the callsign Janet and commonly referred to as Janet Air, flies employees between Area 51 and McCarran International Airport in Las Vegas, the Tonopah Test Range in Nevada, as well as Edwards Air Force Base and Naval Air Weapons Station China Lake in California. In 1986 Lockheed, in cooperation with Boeing and General Dynamics, began development of the Advanced Tactical Fighter. 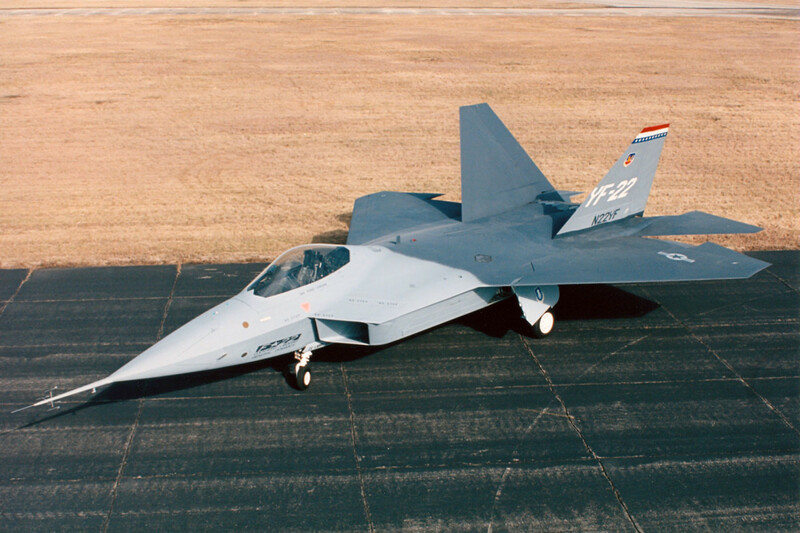 The YF-22 prototype made its first test flight in 1990, and in 2003 Lockheed Martin delivered the first production model F-22 Raptor to Nellis AFB for further testing and evaluation. In December 2005 the F-22 officially entered service. 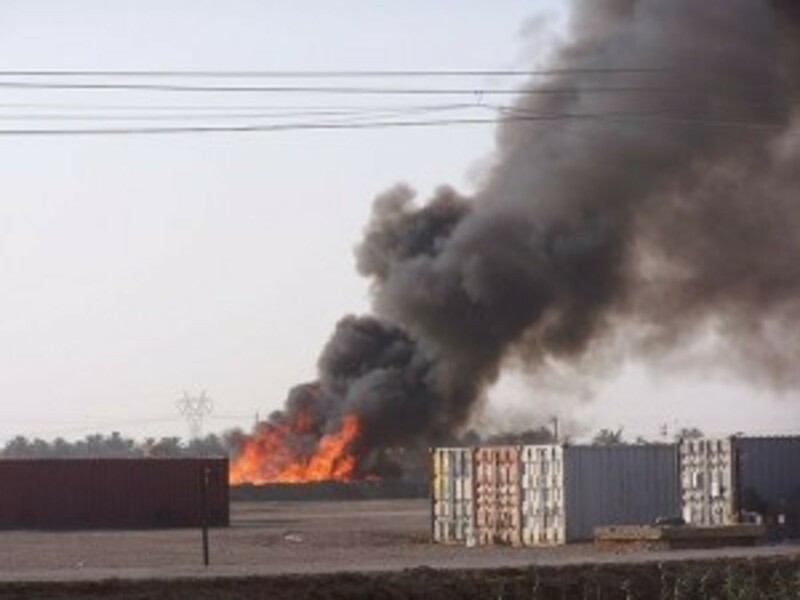 A burn pit in Abu Ghraib, typical of large scale burn pits for waste disposal. In 1994 a lawsuit was filed against the Air Force and the U.S. Environmental Protection agency. Five civilian contractors claimed to be present at Groom Lake when large amounts of chemicals had been dumped and burned in open pits resulting in respiratory, skin and liver damage and contributing to the deaths of two contractors. Tests revealed elevated levels of dibenzofuran, dioxin and tricloroethylene in the body fat of the plaintiffs. The suit asked for compensation for injuries caused by the illegal handling of toxic waste by the Air Force and the EPA's failure to enforce federal regulations concerning the handling of hazardous materials. Furthermore, the suit asked for detailed information regarding the chemicals the contractors were exposed to in order to facilitate proper medical treatment for those exposed. In response to the lawsuit, the government petitioned the U.S. District Court of Nevada to disallow the disclosure of classified documents or the examination of witnesses, citing the State Secrets Privilege and alleging it would threaten national security. 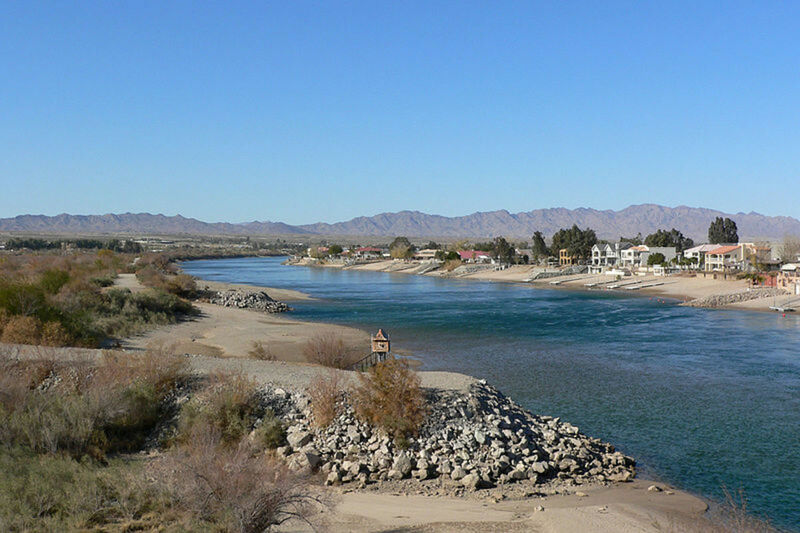 The District Court rejected the petition, leading to President William Jefferson “Bill” Clinton issuing a Presidential Determination to exempt “the Air Force's Operating Location near Groom Lake, Nevada” from environmental disclosure laws. As a result, the District Court dismissed the suit for lack of evidence. The contractors appealed to the Ninth Circuit Court of Appeals which denied the appeal, ending the case. The Presidential Determination is renewed annually, and is the only formal recognition by the government that Groom Lake is anything other than an extension of the Nellis Air Force Range. The secret nature of Area 51, with its history of classified aircraft and reports of unusual phenomena, have led the facility to become a focus of UFO and conspiracy theories. 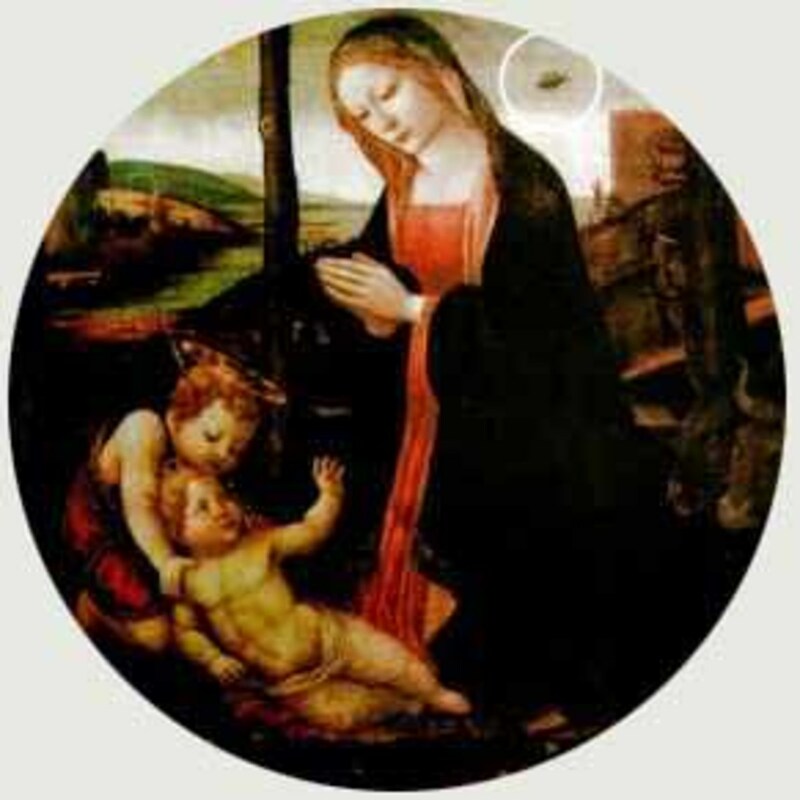 Such theories often included storage, testing, evaluating and reverse engineering alien spacecraft, the study of their occupants, and the manufacture of aircraft based on alien technology. 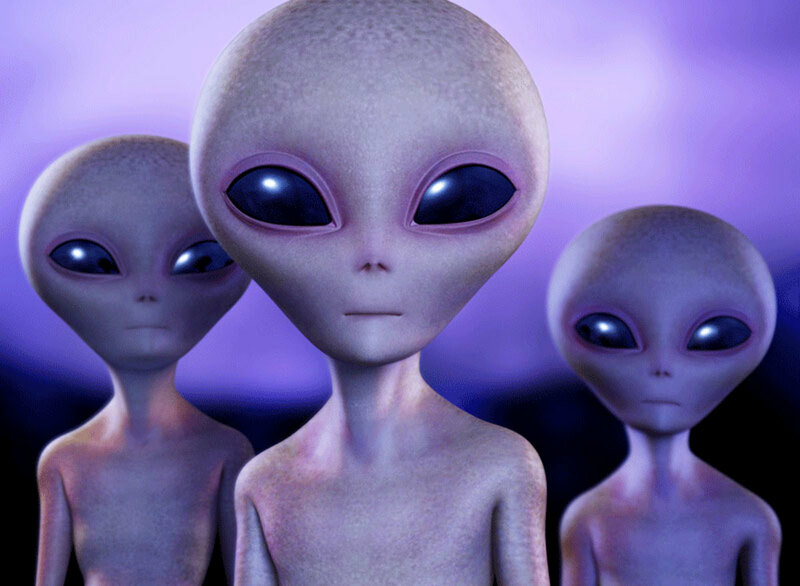 It has even been suggested meetings or joint undertakings with extraterrestrials occur at Area 51. Some theories involve the development of weather control, time travel, teleportation, or the development of unusual and exotic propulsion systems related to the Aurora Program. Other theories surround activities relating to Majestic 12, a shadow government, and the New World Order. Theories often include underground facilities at Groom Lake and at Papoose Lake, roughly eight miles south of Groom Lake and often considered part of Area 51. These underground facilities are sometimes claimed to include an underground rail system, extraterrestrial based engineering, and even an underground hangar with a disappearing airstrip only visible when water is sprayed onto its camouflaged surface. Veterans and former contractors who were involved in projects located at Area 51 confirm the existence of underground facilities, but not to the extent indicated by theorists, and believe most of the UFO sightings around Area 51 are the result of experimental and stealth aircraft that have been developed at Groom Lake. Many of these former employees also believe the rumors surrounding Area 51 have helped to maintain the secrecy of its actual operations. It seems likely Area 51 will continue to be a premier location for the research, development, and evaluation of aeronautic and related military technology. The facilities and equipment already located at Groom Lake are self contained and extensive. The location itself provides for excellent operation security and secrecy not found elsewhere. The same attributes which make Area 51 ideal for human aircraft and technology also apply when considering a location for extraterrestrial aerospace technology. If a site were needed to reverse engineer an alien spacecraft, Area 51 would have the required facilities and equipment and the isolation from civilization would help reduce or eliminate contamination concerns. The history of Area 51 would make for ideal disinformation to cover up extraterrestrial technology as merely experimental military technology. The rumors of alien spacecraft would also make for ideal disinformation to cover up experimental military technology. The two work together to maintain uncertainty surrounding the activity at Area 51. The truth could be any one of these scenarios, or a combination of them. Without transparency and disclosure, we may never know the whole truth of what goes on in the Mojave Desert, at the secret base at Groom Dry Lake, known as Area 51. What do you believe is happening at Groom Lake / Area 51? Top Secret military aircraft and technology research and development. Extraterrestrial reverse engineering, research and development. Alien Co-operation, New World Order, Secret Government or other conspiracies. Area 51 in Nevada is somewhat akin to Wright Patterson AFB in Dayton, OH. There are long standing rumors that extra terrestrial beings and UFOs are being housed there, but no one has actually submitted any actual proof. Your story is very interesting and probably has a bit of truth mixed with fantasy. Thanks for sharing. Voted up and interesting. This is a very interesting hub with intriguing information. I have always been interested in Area 51, as I am sure a lot of people are, and often wonder what really goes on there. Of course, I have my own opinion and cast my vote accordingly. Thanks for writing this hub. Well done!